Great to see you again after our Thanksgiving holiday! Our Black Friday promotion was great, and the whole team is excited to shift our focus in December to planning and preparing for a fantastic 2019. 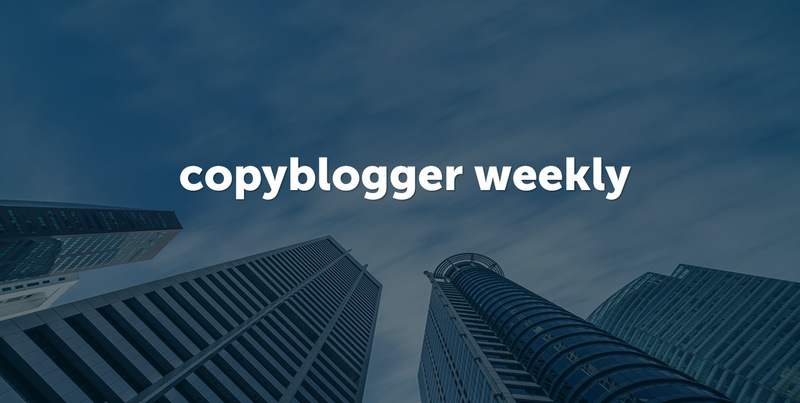 This week on Copyblogger, we talked about who you are and how you see yourself as a content creator — so you can be more intentional about that. On Monday, Stefanie Flaxman outlined the identities we move through as content creators — from fan to fanatic to fantastic content creator. At each point, you see yourself differently — but those earlier ways of thinking and behaving are still important as you create audience-pleasing work. On Tuesday, Kelton Reid explored the seeming tension between creativity and productivity. 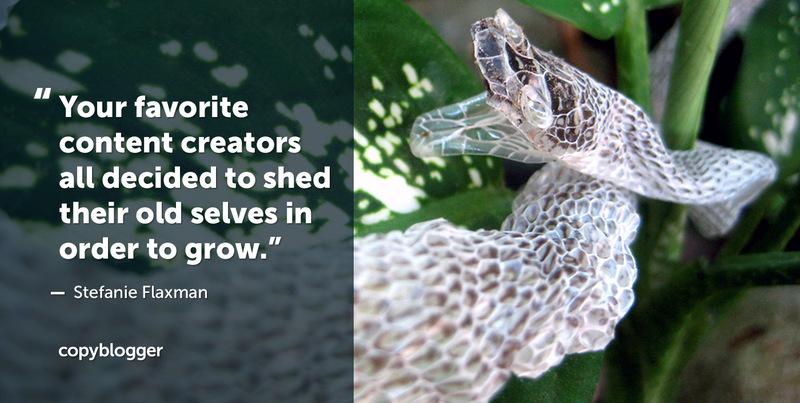 While sometimes they seem to be very different things, the wise content creator keeps both in balance. 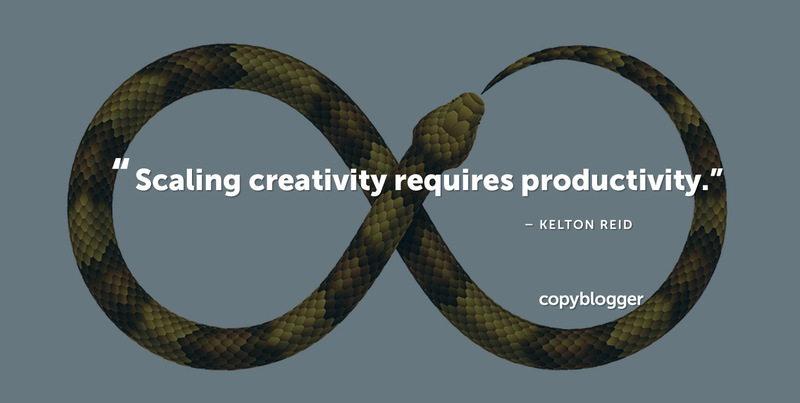 Kelton wraps up with 10 ideas on how to get your creatively productive mojo flowing. On Wednesday, I wrote about something that’s almost taboo — claiming your place as just being straight-up better than other people who do what you do. I also share some thoughts on how to do that without being an elitist scumbag. The world has more than enough ordinary and just-okay content. What the world could use more of is your voice and your vision, polished to the best of your ability. 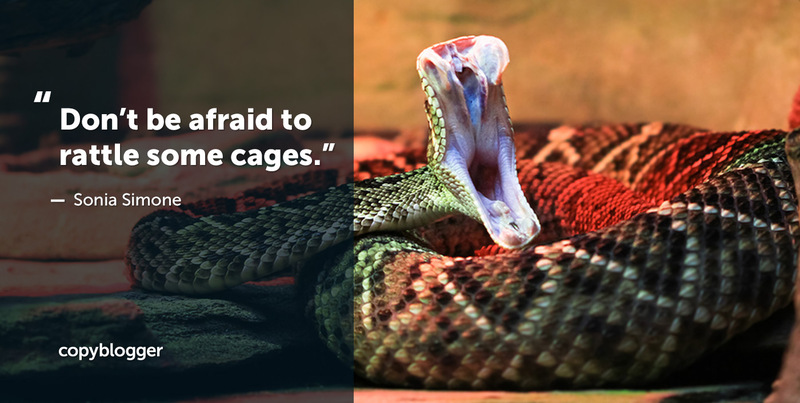 And that means letting yourself get excited about becoming better. That’s the content — take care, and we’ll catch you next week!